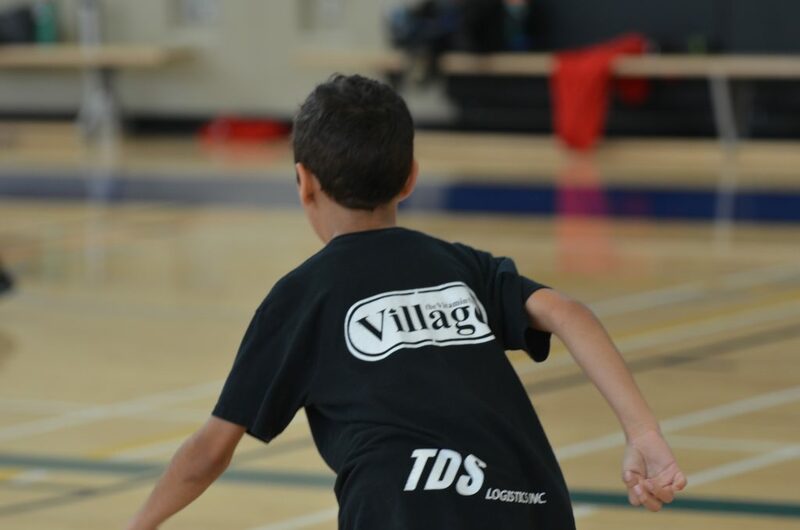 IBSA prides itself on being an integral part of the community it belongs to, we are promoting a lifestyle and we recognize the role our community plays in developing our athletes. Our program is sponsored by businesses that are aware of their community footprints and support organizations within their communities that help young athletes reach their dreams. If you are interested in becoming part of the IBSA sponsor network, contact us. As one of our sponsors your brand will be visible to hundreds of young athletes and their parents. 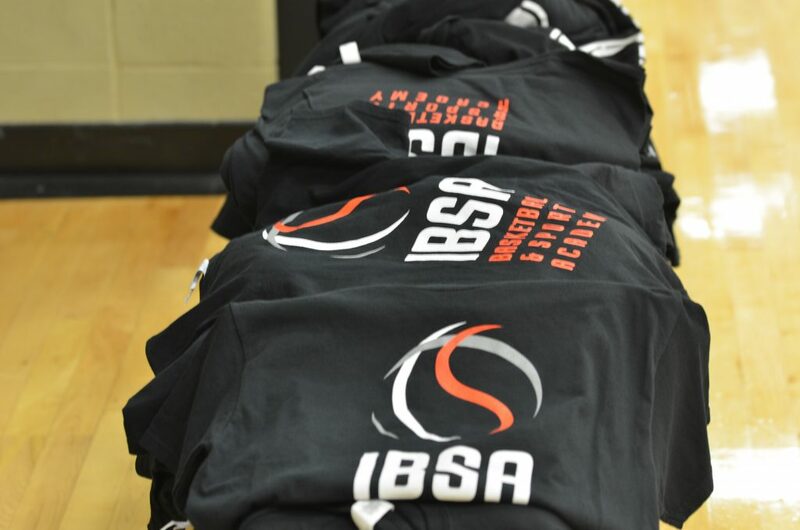 Sponsor logos are placed on our IBSA t-shirts worn by the coaches and athletes, and you will be recognized on all of our media, including but not limited to, flyers, banners, website, clinics and camps. For more information please see the sponsorship package linked above. The IBSA strives to continuously leave a positive impact, and grow our community.